Why are you storing items? How and when do you want to access those items? All of these moments require that you create more space in your existing apartment or home, without selling, donating, or ditching the items presently housed there. You’ve decided keeping these items and paying to store them is more important than parting with them – so you need the best possible space to do so. 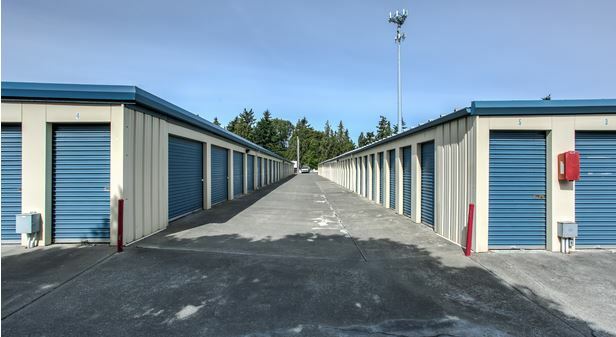 Identifying the reason you need self-storage then leads to the next question: what are you storing, and how often will you need to access it?. Storing seasonal items like holiday decorations or yard and patio furniture is very different from storing in-home furniture you don’t plan to use in the near future, like an antique desk or family heirloom you’re moving to make way for a crib. And as apartment sizes continue to decrease and people look to live more minimalistic lifestyles, a self-storage unit can also help offset the need for storage in your existing pad – or that sweet little loft studio with no closets you have your eye on in the hot part of town. Knowing how often you’ll access your unit and for what purposes will help you figure out what type of storage facility to choose, where your unit lives in the building, and how easy it is to reach from your car or truck. With outdoor self-storage, you’re basically renting a secure garage. It’s most likely not climate controlled, and probably includes minimal security other than a strong lock. Outdoor self-storage may be perfect for lawn furniture, yard tools, and sporting equipment, but is not the right fit for delicate or valuable items like photos and electronics, which may be affected by extreme temperatures and moisture. If you live in a climate with extreme seasonal weather or regular rain, you might consider whether you want to deal with tracking in water and potentially damaging more delicate items. 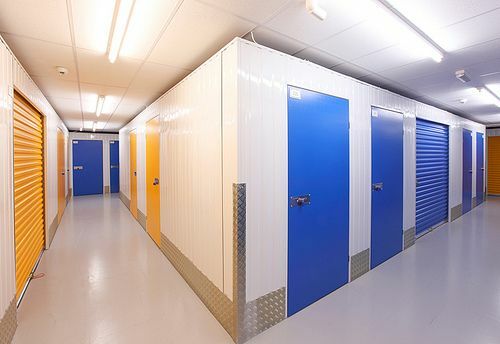 Indoor, climate-controlled self-storage units are often more expensive, but you’re typically getting the benefit of a predictable environment for your things. These units are preferable for delicate and valuable pieces, as well as items like seasonal clothes you may access once per year, but want to find them how you left them. Several indoor self-storage units, however, are in buildings with multiple floors. This can make both moving in and moving out slightly more complicated. Particularly if you’re planning to access your unit frequently, you’ll need to consider parking availability, the floor your unit is on, and its distance from the loading dock and elevators. And don’t forget safety and security. Are loading docks, elevators and hallways well lighted? Are there regular staff hours when you know you can contact someone if you have a problem? Is there a way to contact staff or phone support from each hall or floor? Once you’re clear on why you’re looking for a self-storage unit, and how you’ll use it, be sure to fully inventory the items you plan to store. If you start to visit self-storage locations without a clear idea of exactly what you need to store, you’re more likely to choose the incorrect size. Apps like Sortly are awesome for inventorying items, and attaching pictures, notes, and even locations to your items. It’s a smart way to know exactly what you need to store, and also to remember what’s stored once you’ve moved the items into your ideal unit. Beyond size, you may think this is the most important factor, but don’t let it blind you to better options a little farther down the road. Think about when and how often you’ll visit the unit. Is driving another 15 minutes worth it to store your valued items in a clean, well-run establishment? Inventorying items helps ensure you don’t rent only the space you need just your items. If you need to move around inside the unit because you’re accessing it frequently, don’t choose a unit where you have to remove everything just to reach that box in the back. If you have a collection of odd-sized items — perhaps a few boxes, a bed frame, a bike, and a patio table — ask the storage unit manager for guidance on what typically fits inside their units. Often times, quality storage units will provide illustrations, or lists of items that commonly fit inside their various available sizes. Don’t forget to make room for a dolly or foldable cart. Not all self-storage companies offer them, and having your own inside your unit will eliminate the need to bring one with you every time. Once you have all your items considered, be sure to measure larger items, and even the space stacked boxes are likely to take up. Having even a rough measurement will ease the process of shopping different sized units. And if you’re still confused, look online for visual estimators. 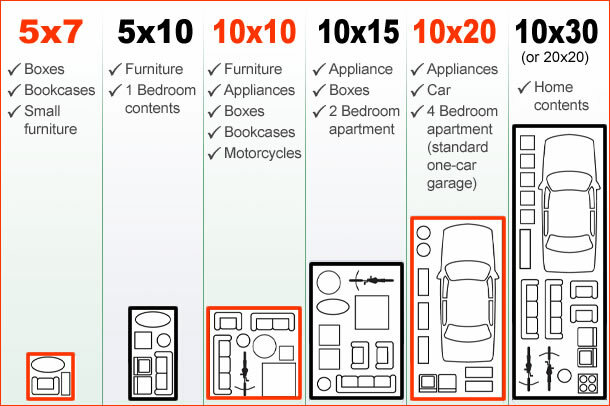 Self-storage company Extra Storage Space features a Unit Size Guide to help visualize the items that will fit in standard unit sizes. 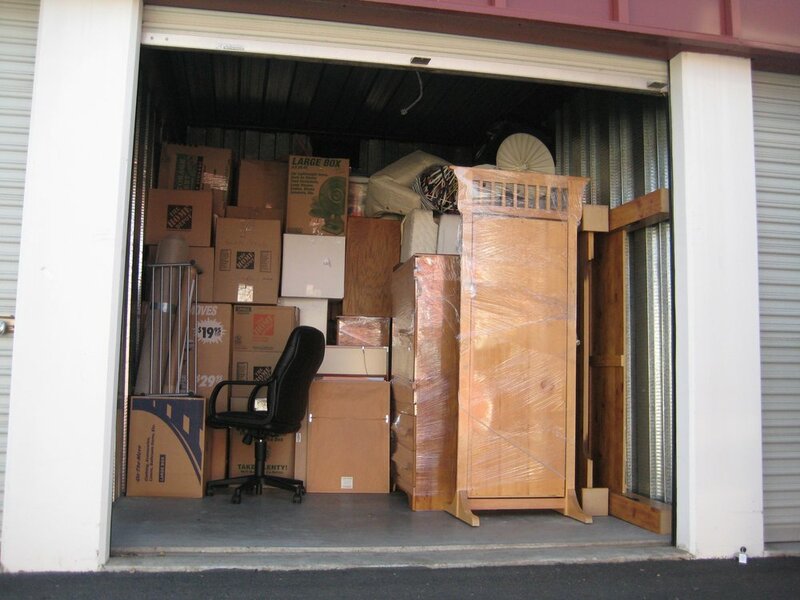 Unlike a moving truck, your items will be in a self-storage unit for a long time. But that doesn’t mean you shouldn’t think like a mover. Consider carefully how things are organized, stored, stacked and protected, but give a bit more time to what containers they’re stored in. Moving boxes are susceptible to environmental changes, can attract pests and break down over time — which is bad news for any items you’re keeping inside. Instead, choose heavy duty storage containers that stack well and are impervious to the jostling about likely to occur with frequent access. Disassemble large furniture — like dining room tables— wherever possible, and use storage bags and moving blankets to protect larger items like mattresses, couches and other upholstered pieces. If you’re storing valuable items, you should consider security and insurance. Ask about the storage company’s security monitoring and access, including staffed hours. And check with your insurance company to see if your renter’s insurance covers self-storage units. If it doesn’t, consider purchasing a policy from the storage company directly. The security of the unit itself is also important. Look for facilities that use cylinder locks on their units. Many people decide against storing items because, ultimately, it involves moving them. If you’re storing a room’s worth of material, this means renting a truck and taking a day off to move. It may even mean asking a friend for help, which everyone loves to avoid. This alone may prevent you from realizing all the benefits of external storage. But before you go through the hassle of moving yourself, or worse, ditch the idea altogether because of its inherent complications, get Dolly. We do same day moves to external storage units, and can take the hassle of out moving your items to make space for life changes. We provide guaranteed estimates, connect you directly to Dolly Helpers, and will work within your schedule, rather than imposing dreaded “service windows” that other movers use. We’ll take care to ensure your items are properly stored, so you can realize all the benefits that your freed up space now provides.